We've got advice, best practices, and tools to help you manage and grow your business. If you have additional questions, talk to an expert at: 0800-222-0252. Discover the features of your account and learn how manage and update your account settings and preferences. 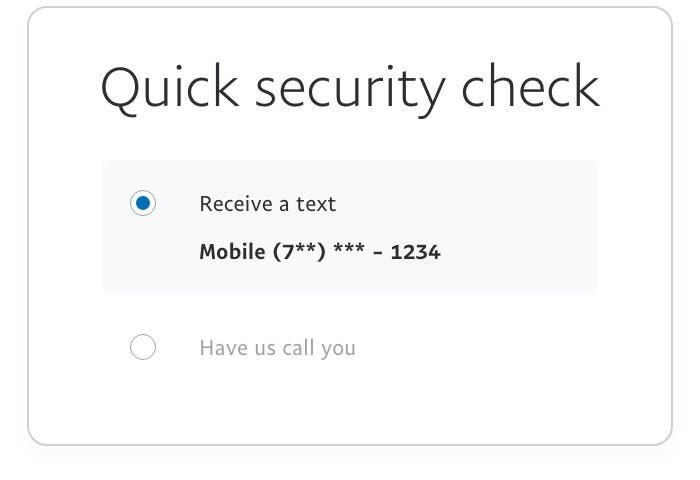 Go to paypal.com/signin and choose "Having trouble logging in?". Enter the email address associated with your account. Choose your preferred security check method. You can choose to receive a security code via SMS, request a call, answer security questions, or confirm your card information. Once you've confirmed your account ownership, create your new, secure password and you're done! 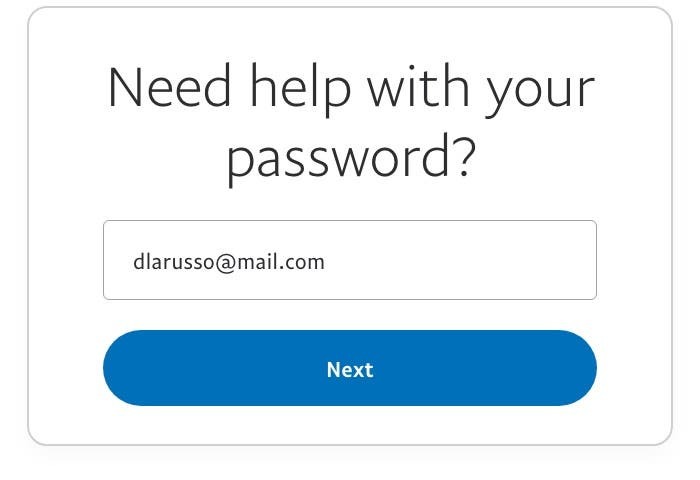 You can use your PayPal Business account to add users to your account, create multiple logins and access levels, and assign specific privileges so your employees can complete tasks for you. 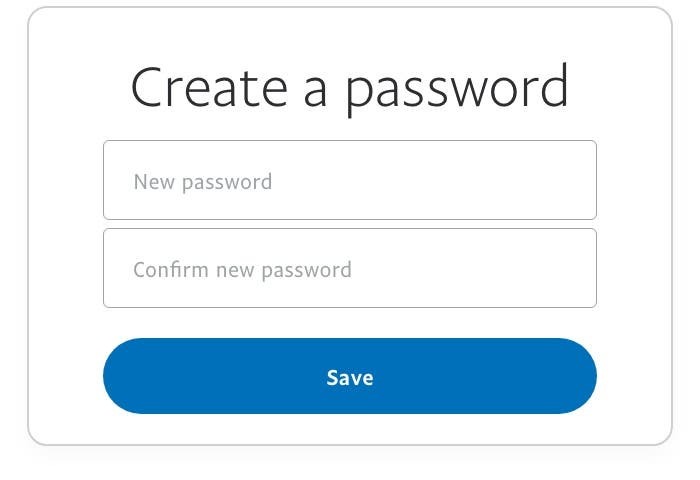 This PayPal feature lets you give PayPal account access to up to 200 employees, each with a unique login ID and level of authority. Click Get started in the Manage users section. Provide the user's information, check each account privilege you're giving this user and click Save. Tip: If you give your user the "Money Movement" permission, this user will need to complete verification.